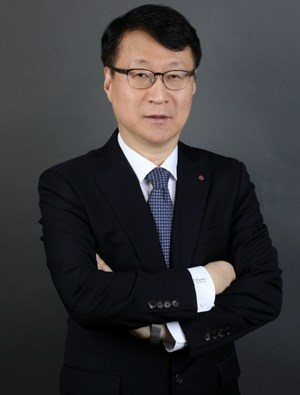 LG Electronics (LG) has appointed James Lee as its news president of the Middle East and Africa Region (MEA). With extensive experience in Marketing and Sales with the company, LG says Lee has both witnessed and supported the growth of the organisation across a variety of business units in various regions. Lee says he believes that growth can be achieved through a threefold approach that takes customer focus, premium brand building and smart technology into account.